Paul has 30 years’ experience as a transport engineering professional, with experience spanning roles in Consulting and Local Government. He joined MRCagney in 2001 and now provides Board level leadership for the company’s Transit and Economics Practices. He is the company’s Chief Operating Officer. 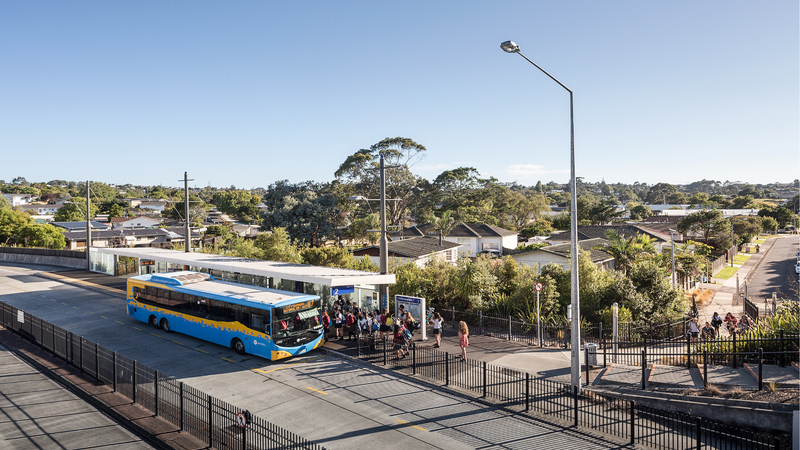 His key areas of specialisation at MRCagney are Integrated Transport Planning, Public Transport Planning, Bus Rapid Transit (including Busway), Transport Infrastructure, Project Management, and Major Events Transport Planning. 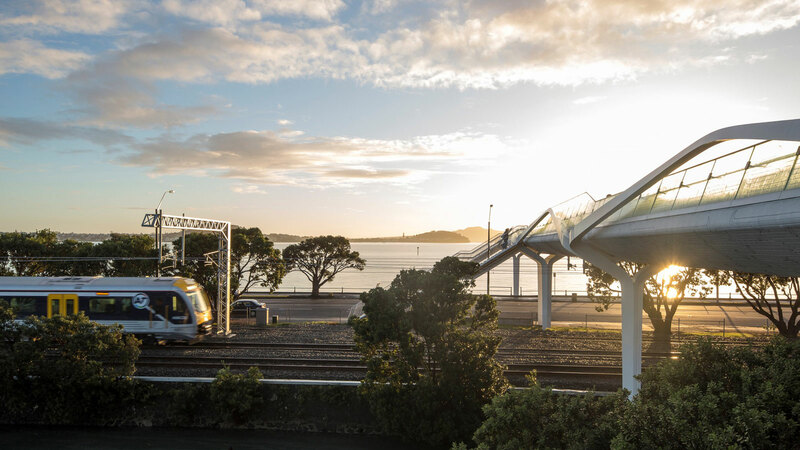 His experience also includes senior Engineering and planning roles, with a strong project management focus. 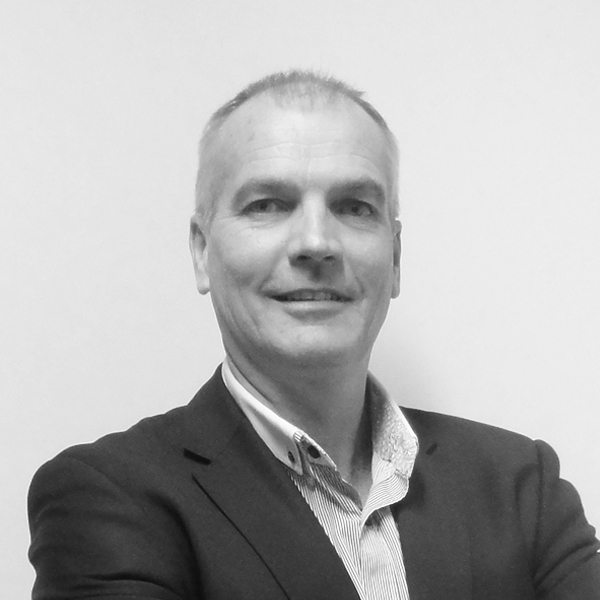 Since joining MRCagney, Paul has undertaken projects throughout Australia and also in New Zealand, Canada, China, United States of America, South Korea, Denmark, Sweden, Indonesia and the United Kingdom. He was seconded to McCormick Rankin Corporation (Ontario, Canada) during 2003 and 2004. 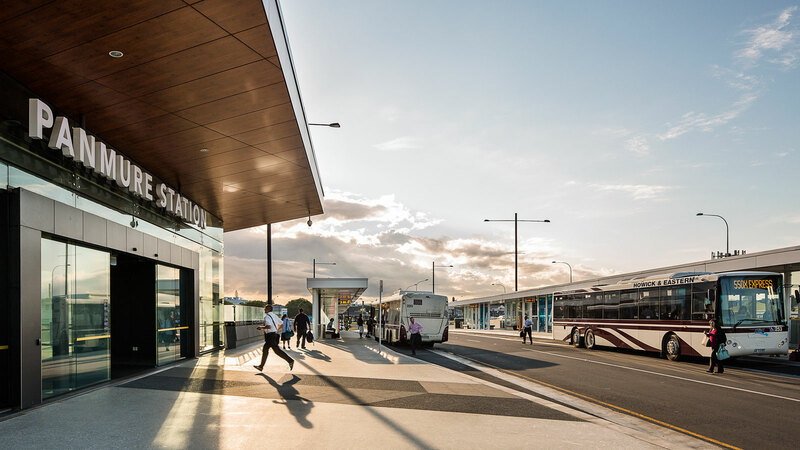 Led the planning for public transport interchanges in the ACT, New South Wales, Queensland and Victoria.